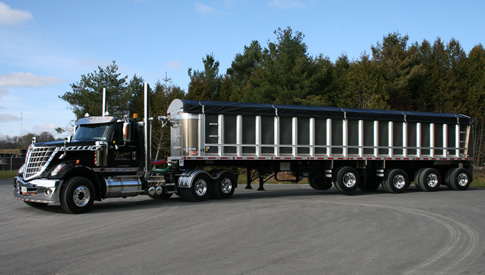 Custom Dump Trailers have superior workmanship, strength and versatility while maintaining minimal tare weight and competitive pricing. 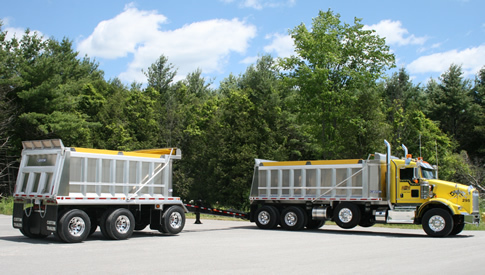 Our small manufacturing and repair facility gives us the capability of producing 60 trailers a year. 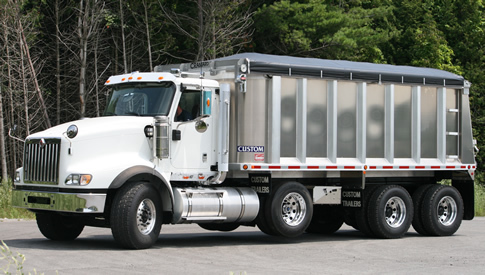 Major collision repairs and modifications are done in our dedicated repair facility. 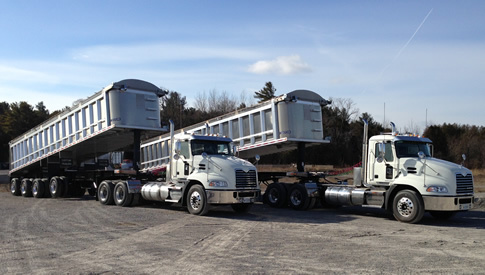 We have found in the past 31 years there is no glory in producing large numbers of trailers and have concentrated on producing fewer high quality trailers that are built to our own exacting standards with high quality materials and superior workmanship. 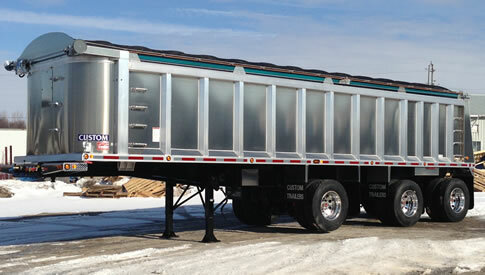 We deliver high quality trailers every time and on time. Quality doesn't come cheap and the memory of a cheap deal fades fast when the pain of expensive repairs sets in. 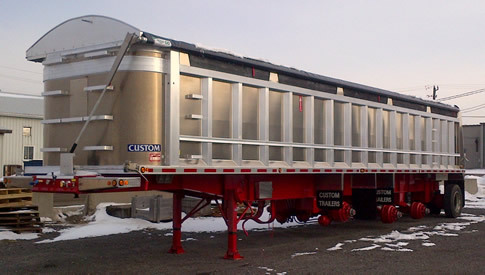 Custom dump trailers have a reputation for high resale value.